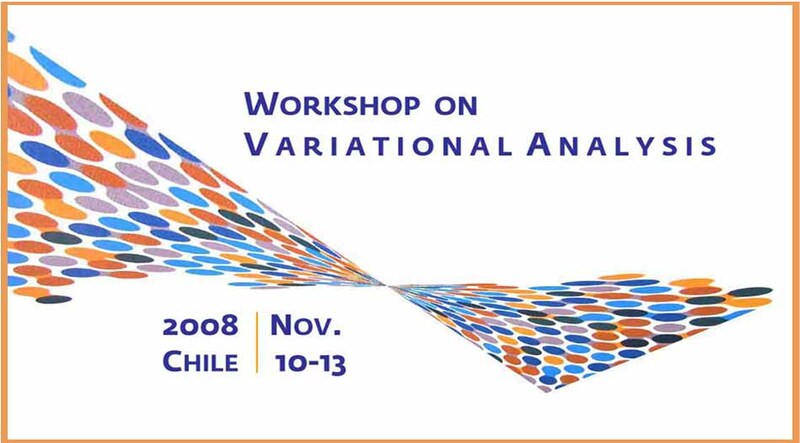 This 4-days Workshop on Variational Analysis on the occasion of Rafael Correa's 60th birthday will be held in the Center for Mathematical Modeling at the Universidad de Chile, Santiago, Chile (Avenida Blanco Encalada 2120, 7th floor), during November 10-13. This event intends to be a propitious occasion for the exchange of ideas between national and international researchers on the latest advances in the field of variational analysis. NEW: The program of the workshop has been posted. 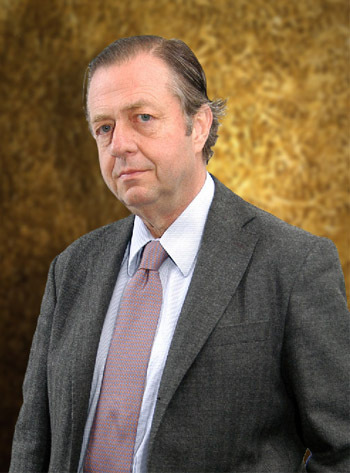 See "Program"
Click here to download a resumed version of the program of the workshop.